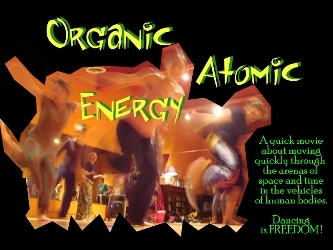 Organic Atomic Energy: Where To See It? 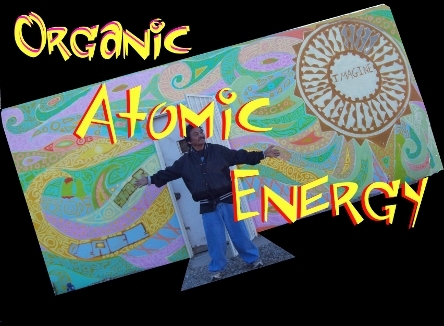 Organic Atomic Energy is a 3-minute movie featuring music by Eric McEuen. Listen to the 4 minute version of the song. Listen to the 3 minute version of the song. 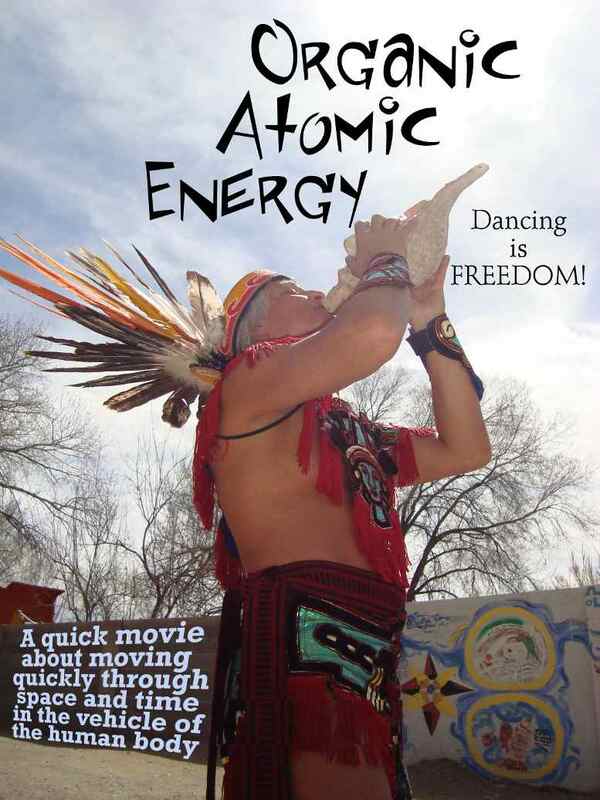 Eric McEuen's physics song "Dance" is the soundtrack for our latest piece.